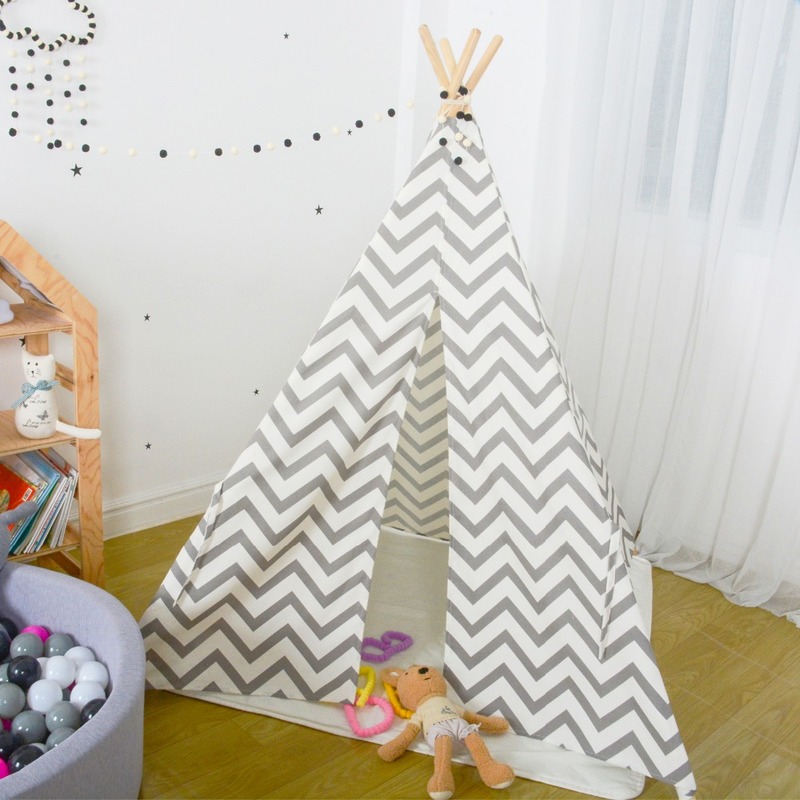 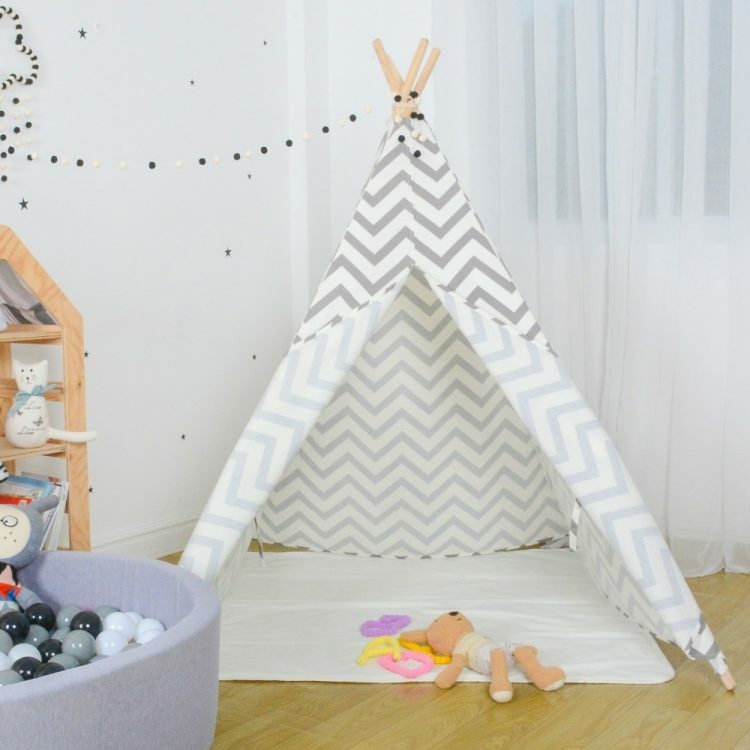 [PRINCESS PLAY]- It’s a great place for little princess to read, sleep, roleplay, store toys and play peekaboo! 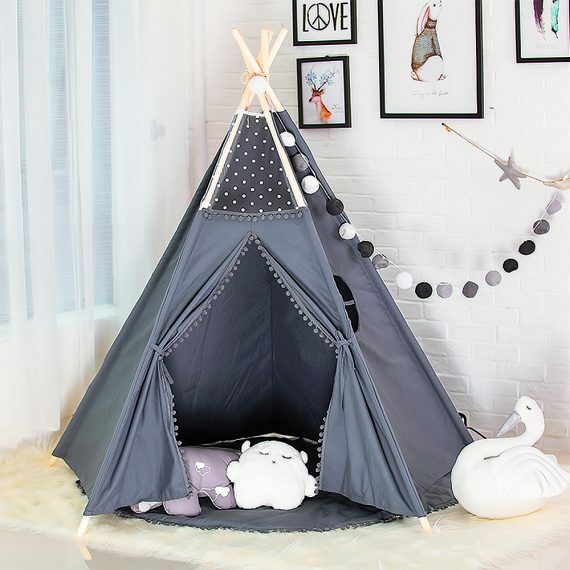 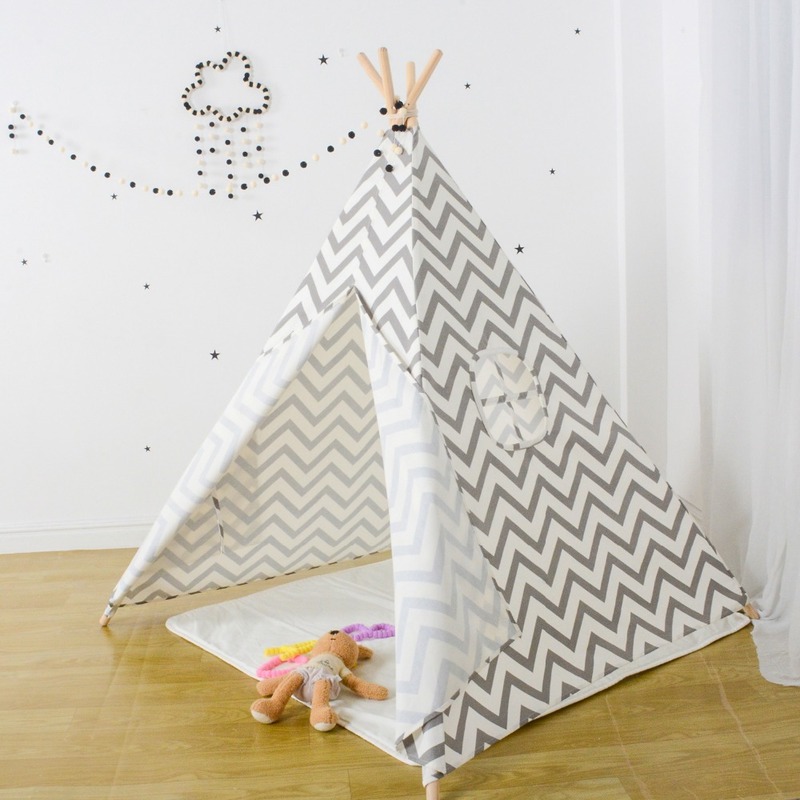 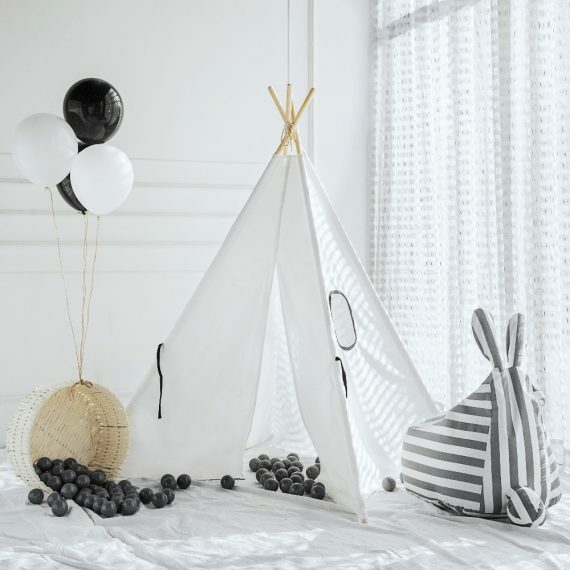 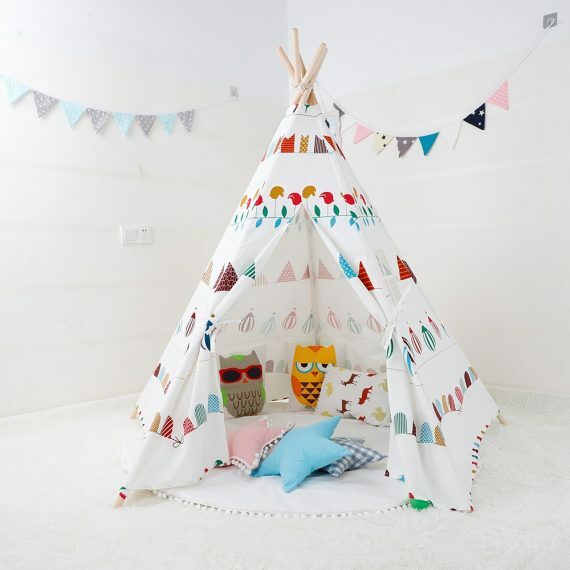 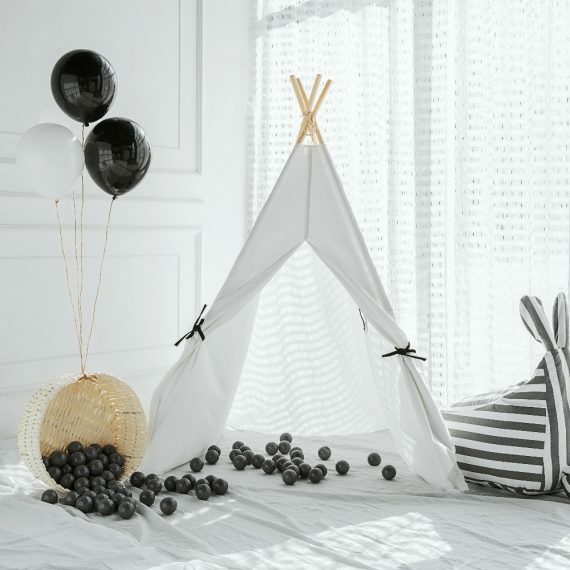 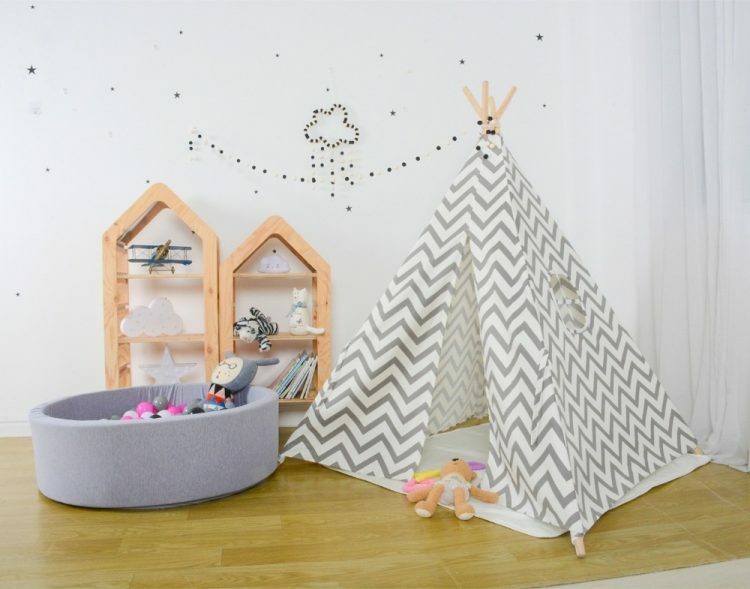 This lace pompon princess tent will definitely be the best gifts girls will excited about for sure! 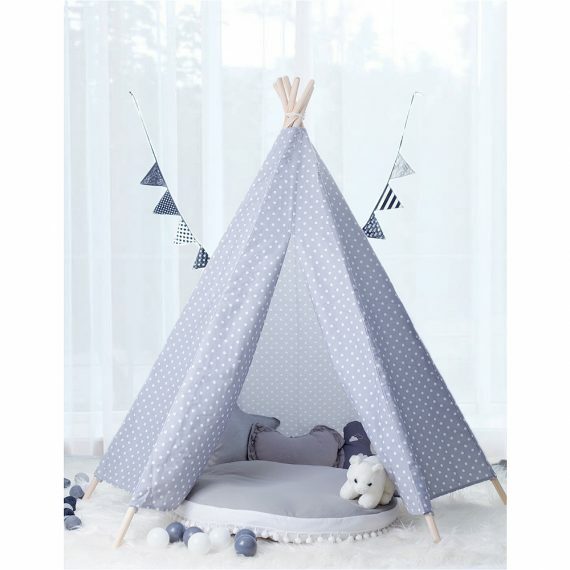 [QUALITY & SAFE]- Made of 100% pure cotton canvas and native New Zealand pine wooden poles with no burr. 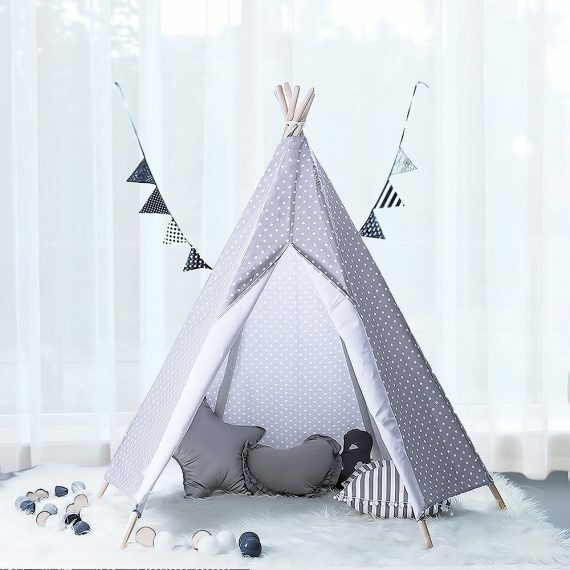 Side window design ensures a better ventilation environment for kids. 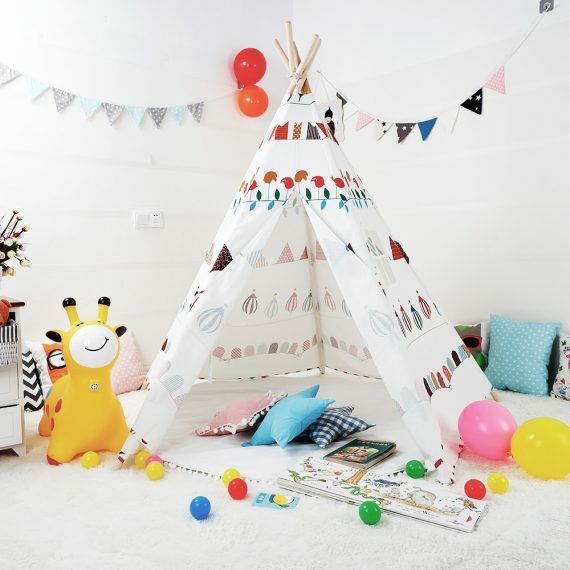 [KIDS ROOM DECOR]- Exclusive interior design for children rooms, bedrooms, playrooms, living room décor. Also wonderful for daycare center, camping, backyard adventures and sleepovers, baby showers, birthdays & beach parties. 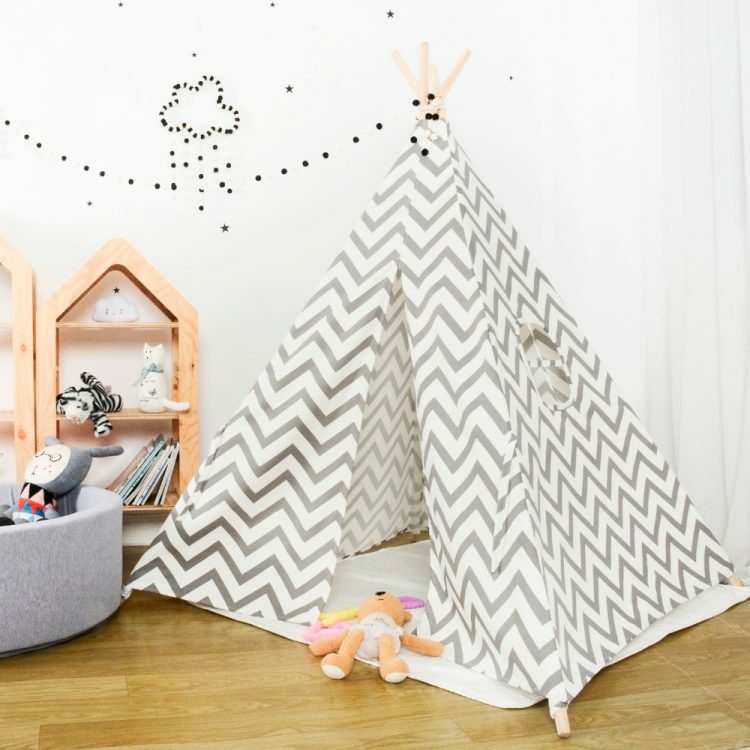 [FIRST PRIVACY FOR KIDS]- In a small, enclosed space the child knows every inch of their surroundings and will not be surprised by anything. 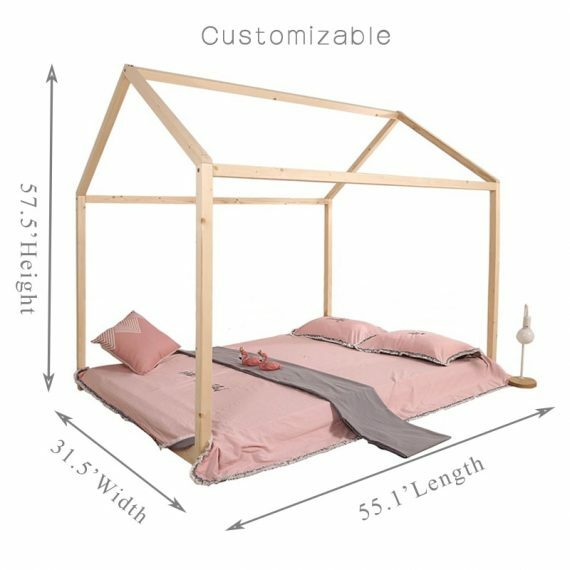 It makes them feel really safe. 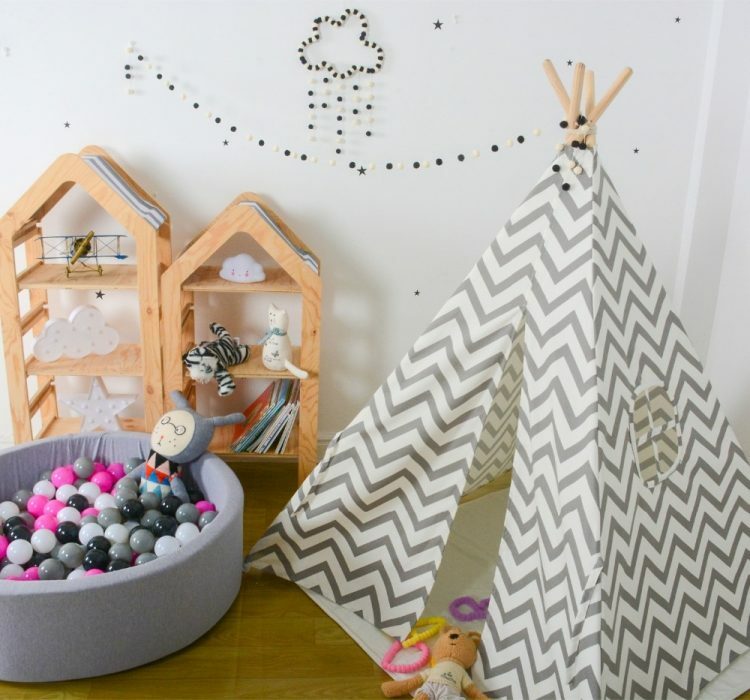 Wonder Space believes that the child stage is the most essential element shapes one’s own future. 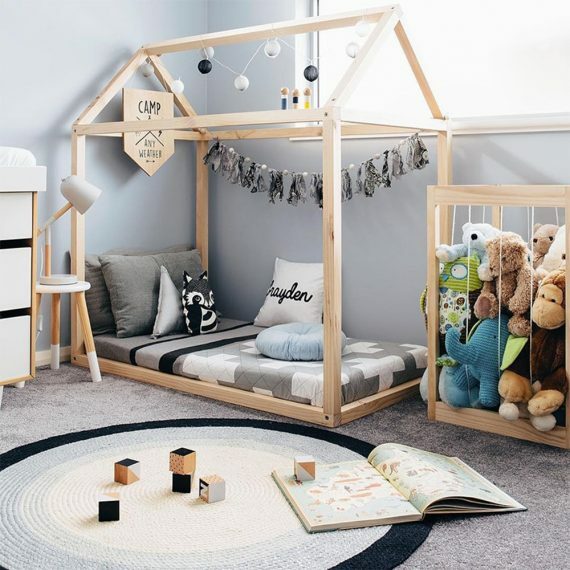 It’s our duty to offer an individual cozy privacy for kids to build up their sense of independent, safety and cultivate personality, where can still be a place for kids to stay whole day inside playing kinds of toys and fostering different interests and abilities! Machine wash, maximum temperature 40℃/104℉.